France remains the world’s number one tourist destination, and it’s not hard to understand why. France has it all – or more or less. It has tourist sights for all tastes. 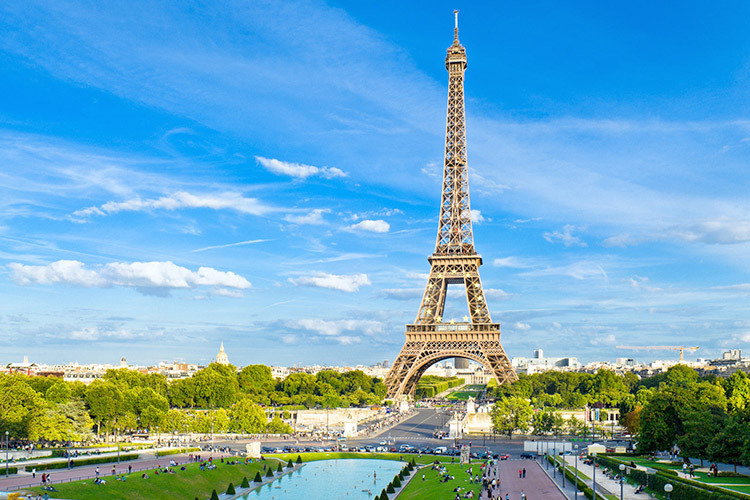 France has something for everyone, which is one of the reasons why it remains the world’s number one tourist destination. Oradour sur Glane was destroyed by Nazi retaliation for a resistance attack.